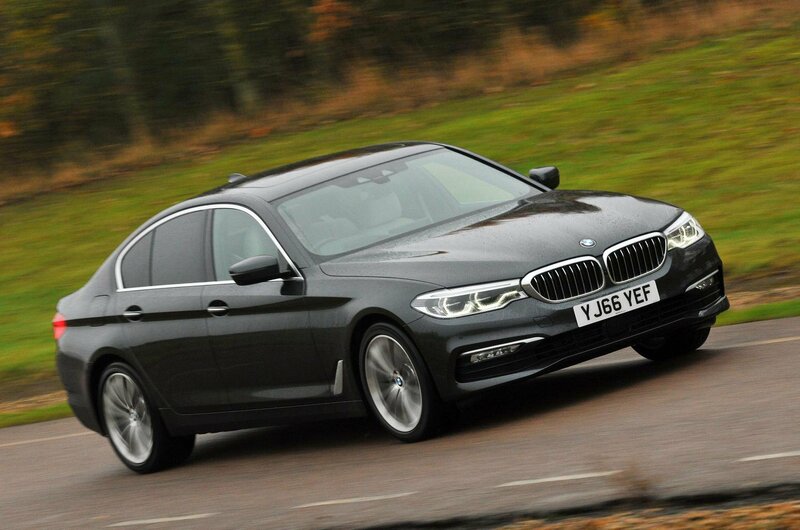 When it comes to luxury saloons, nothing beats the BMW 5 Series. 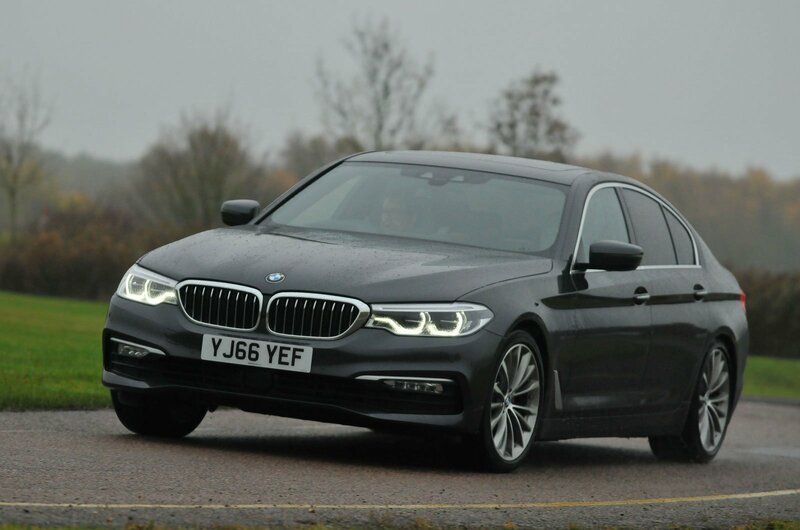 Not only is it brilliant to drive, especially if you opt for the punchy but economical diesel engine in the 520d, but it's also brimming with extras. Even the entry-level SE models come with heated leather seats, dual-zone climate control, front and rear parking sensors and LED headlights. You also get one of the best infotainment packages you'll find on any new car. BMW's iDrive sat-nav set-up is easy to get along with and can be controlled through gestures, through your voice, by touch or by a rotary controller on the centre console. It's graphically impressive and loaded with features. And for those occasions when your 5 Series is fully loaded with passengers, you'll have a boot that's large enough to house eight carry-on suitcases. 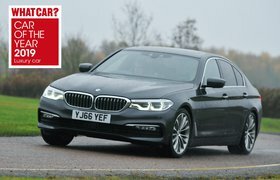 This version of the BMW 5 Series would normally cost you £36,975, but What Car? New Car Buying can lower that price for you. Our latest Target Price deals bring it down to a far more palatable £33,736, and our approved dealers could save you even more if you ask for a quote. 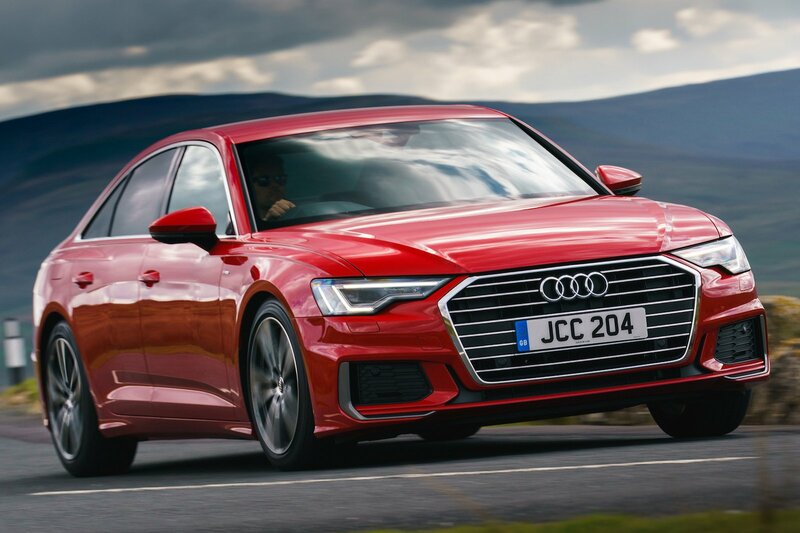 The A6 is a quiet, comfortable and spacious luxury car, with a range of refined engines and one of the best interiors you'll find anywhere. It's not as thrilling to drive as the competition but is impressive nonetheless. 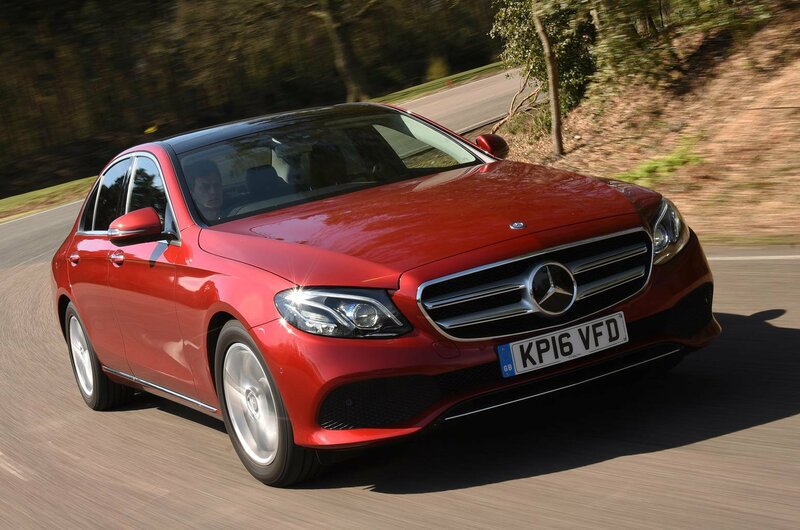 The E-Class excels at covering huge distances, so if you've got a long motorway journey ahead of you, few cars will be as comfortable. To go along with its supple ride, there's a sumptuous interior that's comfortable and loaded with kit.